Mil-Tech 20 October 2015: TenCate Grass and GreenFields have been partnering with the Cruyff Foundation for many years. This year GreenFields is scaling up their partnership with the Foundation and are actively supporting new growth initiatives for the Foundation. 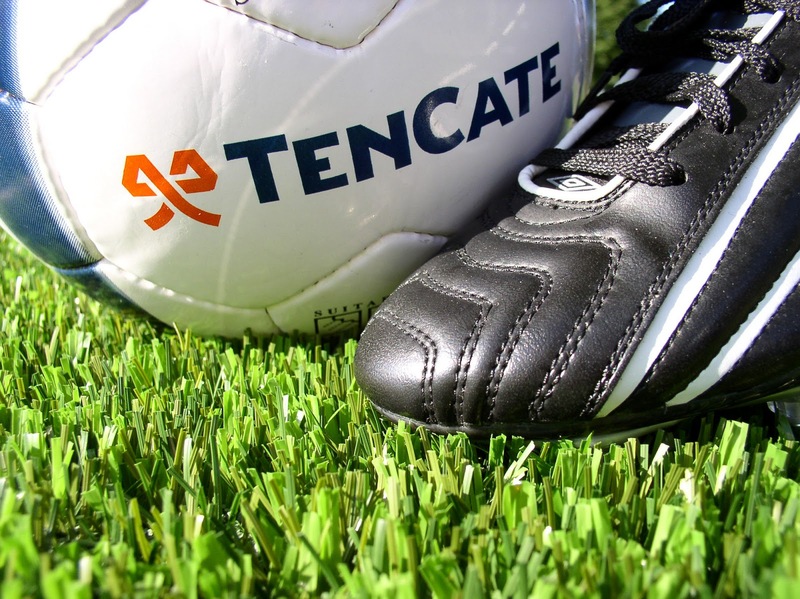 GreenFields is supplying artificial grass for the Cruyff Courts, which are now being installed around the globe. Projects in India, US and Latin America have been initiated by the Foundation and are being executed with many more projects planned. Apart from the Cruyff Courts, the Foundation has initiated a variety of other initiatives, such as 'Schoolplein 14', a concept where children design the exterior of their own school yard, allowing youth to...read on.